By Ms Joanna McCunn, Lecturer in Law (University of Bristol Law School). Since the 19th century, contract law in England has been strongly influenced by will theory: the idea that all contractual liability is founded on the intentions of the parties. Enthusiasm for this model dipped during the 20th century, as it became clear that many contracting parties were being strong-armed into contracts they only vaguely understood. However, will theory is now back with a vengeance, at least in the commercial sphere. 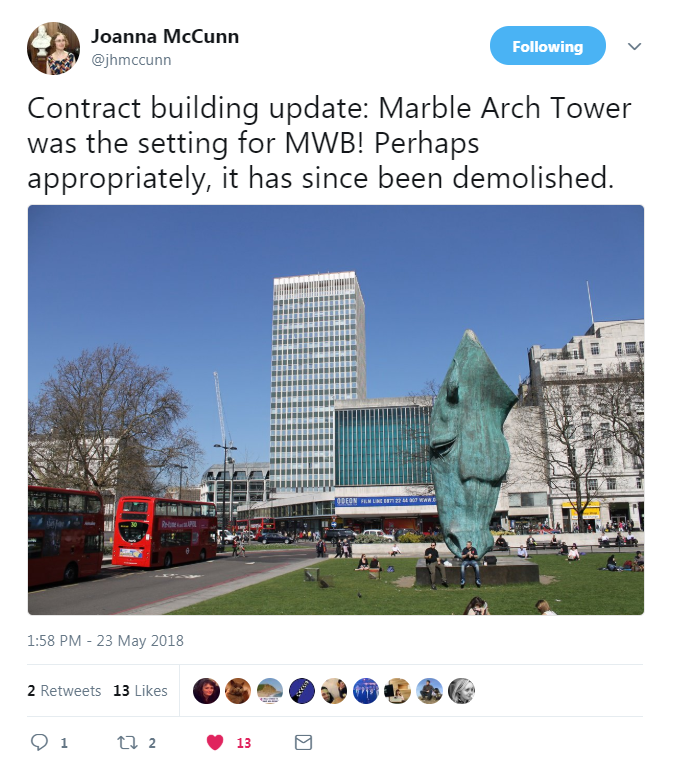 Its implications can be seen clearly in the recent case of MWB Business Exchange Centres v Rock Advertising  UKSC 24, judgment in which was helpfully handed down by the Supreme Court the day after the Bristol contract law exam. By Mr Andrew Charlesworth, Reader in IT Law (University of Bristol Law School). On Friday 25 May 2018, the EU General Data Protection Regulation (Regulation (EU) 2016/679), commonly referred to by its acronym of GDPR, comes into force across the EU. In the UK, this will be accompanied by the coming into force of the Data Protection Act 2018 which received Royal Assent on 23 May 2018. The new Act repeals the existing Data Protection Act 1998 and revokes the secondary legislation made under the 1998 Act. The GDPR is directly applicable, which means that with the exception of limited areas of Member State discretion, it applies in the UK without further need for national legislation. 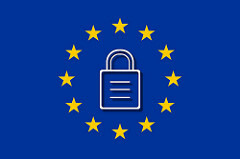 The Data Protection Act 2018 addresses those areas of Member State discretion, and also implements the new Data Protection Directive for Police and Criminal Justice Authorities (Directive (EU) 2016/680), which is designed to protect individuals’ personal data when their data is being processed by police and criminal justice authorities, and to improve cooperation in the fight against terrorism and cross-border crime in the EU by enabling police and criminal justice authorities in EU countries to exchange information necessary for investigations efficiently and effectively. Graphic by Sarah Harman. Taken from energy.gov. Electricity systems are undergoing rapid transformation. 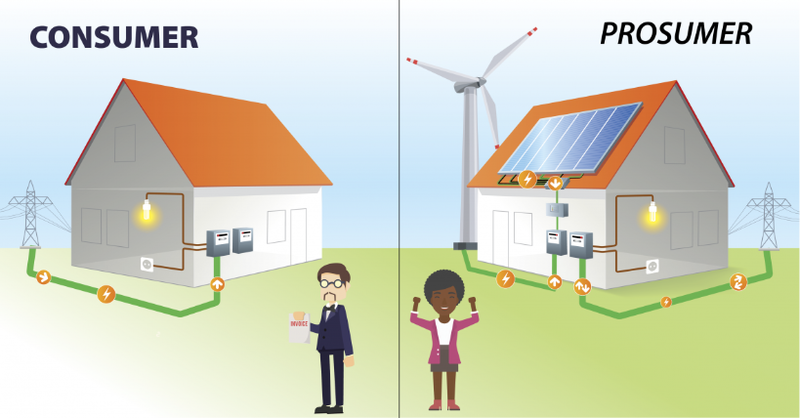 An increasing share of previously passive consumers is defecting energy demand and supply from the public electricity network (grid) as active ‘prosumers’ while technological and business model innovation is enabling demand-side resources to provide reliable and cost competitive alternatives to supply capacity. 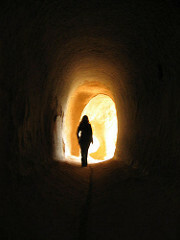 Is mental health finally emerging from the shadows into light? By Dr Judy Laing, Reader in Law and Co-Director of the Centre for Health, Law, and Society (University of Bristol Law School). Mental Health Awareness Week (14-20th May) is a good opportunity for us to reflect on how far mental health has emerged from the shadows over the last decade. For too long, mental health has been neglected in England and Wales, and this is particularly true for our main political parties, where up until quite recently, mental health has rarely featured in pre-election manifestos. There are now positive signs that this is changing and the nation’s mental health is now firmly on the political agenda. Posted in Bristol ScholarsTagged Care Quality Commission, compulsory detention for treatment, Judy Laing, mental disorder, mental health, Mental Health Act 1983, mental health awareness, MHA review, political priorities, public agenda, public mindLeave a Comment on Is mental health finally emerging from the shadows into light? By Prof John Coggon, Professor of Law, and Dr Judy Laing, Reader in Law, co-Directors of the Centre for Health, Law and Society (University of Bristol Law School). the enjoyment of the highest attainable standard of health is one of the fundamental rights of every human being without distinction of race, religion, political belief, economic or social condition. The WHO has achieved a considerable amount in that time by focusing on many of the key challenges to reducing global health inequalities. Some of the most recent challenges faced by the WHO are the rise in drug resistance across the globe, as well as the threat of global pandemics, as witnessed with the Ebola virus outbreak in West Africa in 2014, and the burdens of noncommunicable disease. International organisations such as the WHO have a crucial role to play in tackling these threats to our health fairly and effectively, but it cannot achieve change alone. The WHO must do so in partnership with national governments and other key actors. 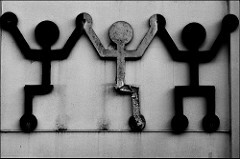 Within these agendas, there are crucial roles for law and governance as levers to help create the conditions in which people can enjoy good physical and mental health. By Dr Basil Salman, Teaching Associate in Law (University of Bristol Law School). When I was a graduate student, I became very interested in one of Immanuel Kant’s lesser-known works, his Anthropology from a Pragmatic Point of View. In this weird and wonderful book, which has received renewed attention in recent years, we see a very different side of Kant to the one we are used to. It is a Kant removed from the transcendental idealism of the Critique and the abstract principles of the Groundwork; and with the aim, not of explaining the basis of knowledge or morality, but of offering a practical guide to living. What we find in the Anthropology is a kind of applied ethics: a number of observations about human activity, coupled with guidance on how to live successful lives. We find advice on how to use the imagination, how to remain good-tempered, and even how to hold a good dinner-party. Posted in Bristol ScholarsTagged Anthropology from a Pragmatic Point of View, Basil Salman, Immanuel Kant, Jurisprudence, think pieceLeave a Comment on Why Read Kant’s Anthropology? Google: is the competition truly just a click away? Posted in Bristol ScholarsTagged abuse of a dominant position, antitrust, Art 102 TFEU, Beatriz Marques, case comment, competition law, data economy, dominance, enforcement, froogle, google, google product search, product comparator, Regulation 1/2003, result distortion, search bias, search services, shopping comparator, vertical searchLeave a Comment on Google: is the competition truly just a click away? One benefit, one payee – does Universal Credit encourage financial abuse? The Government’s flagship benefit reform, Universal Credit, could be sailing into choppy waters. 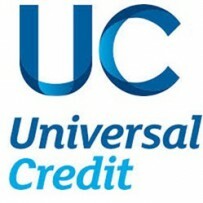 Universal credit aims to simplify benefits and to make work pay. It does this through amalgamating different means-tested benefits and tax credits, paid for different purposes and potentially payable to a different member of a couple. Included in Universal Credit are payments previously paid separately for housing costs and for children (Child Tax Credit). Because it is one benefit, only one partner in a couple is paid Universal Credit – even though a couple has to make a joint claim. As charities and women’s groups have pointed out, this concentrates power and resources in the hands of that one partner, which risks encouraging financial abuse. Also by lumping child payments in with other benefits, the advantage of a clearly-labelled payment for children, which was paid to the person responsible for a child, could be lost. Posted in Bristol ScholarsTagged benefit reform, benefits, Child tax credit, domestic abuse, financial abuse, Marilyn Howard, Social security law, think piece, universal creditLeave a Comment on One benefit, one payee – does Universal Credit encourage financial abuse?